This unique hotel was built as a castle in the nineteenth century! Ideally located just 6 miles from Bath, set in 3.5 acres of beautiful gardens, Bath Lodge Castle is ideally placed to make the most of the gems on offer in the South-West. Visit the Roman Baths, Stonehenge and Longleat Safari Park with ease when staying in this historic retreat. 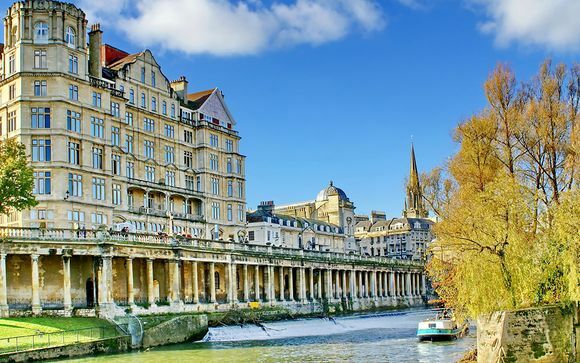 Britain is littered with beautiful cities, but precious few compare to Bath. Home to some of the nation's grandest Georgian architecture, not to mention one of the world's best-preserved Roman bathhouses - this slinky and sophisticated city - founded on top of natural hot springs, has been a tourist draw for years. 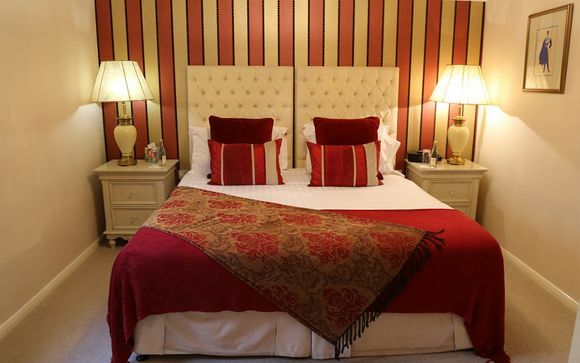 Bath Lodge Castle boasts 11 stunning guest rooms, some with a balcony. Each room is individually designed with authentic features and attractive furnishings. The on-site French style restaurant is open to non-residents as well as guests. Our members can enjoy fine dining here, as the restaurant uses great seasonal produce and has a wonderful wine list to match! The hotel also has stunning gardens which provide a lovely sanctuary. Facilities on offer include a sauna and hot-tub, perfect for relaxation, as well as an invigorating bamboo shower. This offer is based on a Double Castle Room or a Double Annex Room. 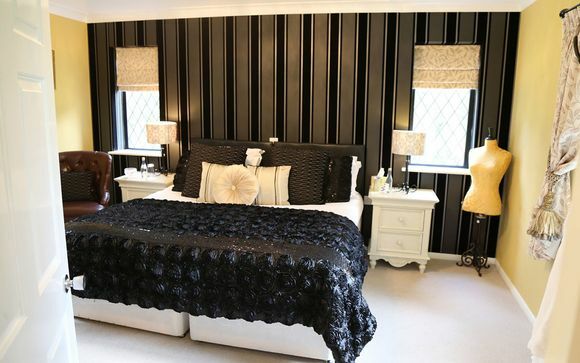 Each bedroom at Bath Lodge Castle has a unique design, so no 2 rooms are the same. Double Castle Rooms (12-16sqm) with/without balconies have a double bed and en-suites with bath tub and shower. Enjoy lovely views and all the amenities you need for a comfortable stay. Relax in style in your Annex Room (around 19sqm), some of which boast a grand four-poster bed. Expect great views, plush design and large bathrooms. These rooms enjoy original features and modern amenities, guaranteeing a unique, comfortable stay. Le Chateau is a French Style Restaurant open to non-residents and guests alike. 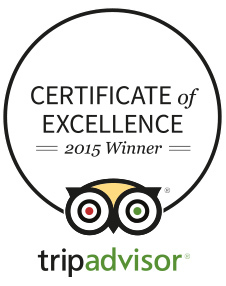 You will enjoy a fine dining experience here at the Lodge, where food is locally sourced and of excellent quality. The menu is changing regularly and ingredients are seasonal, ensuring the very best cuisine! The restaurant is loosely based on a French theme, but serves other continental dishes, alongside North African and Thai. There is also a splendid choice of vegetarian and vegan dishes on offer. Unwind in the adults-only pavilion. Here you will find a sanctuary within the beautiful castle gardens, including an outdoor hot tub and sauna, ideal for complete relaxation. With 3.5 acres of garden and woodland to explore, you'll enjoy a wonderful stroll around the grounds, no matter what the season!